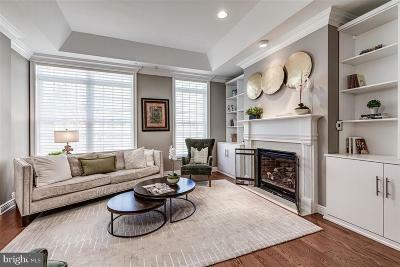 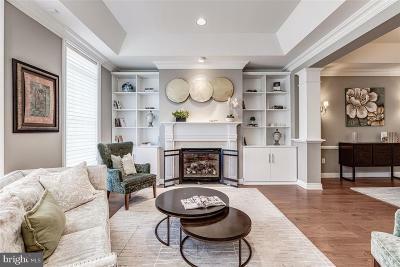 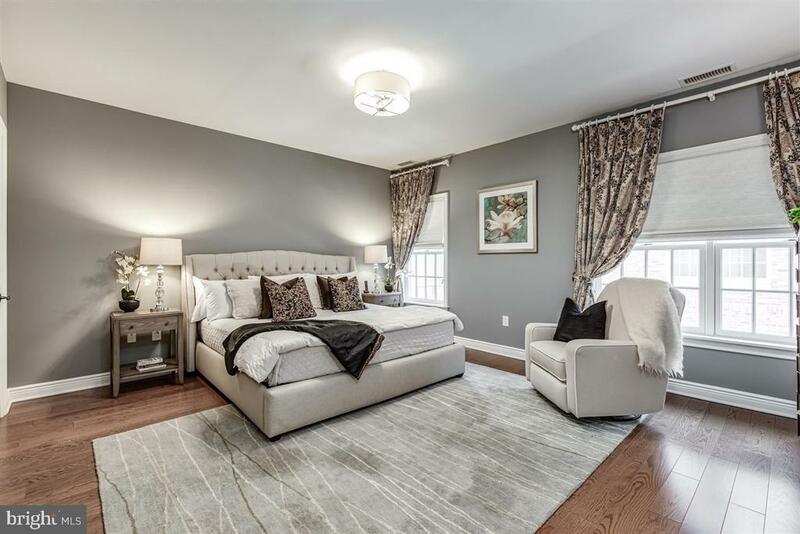 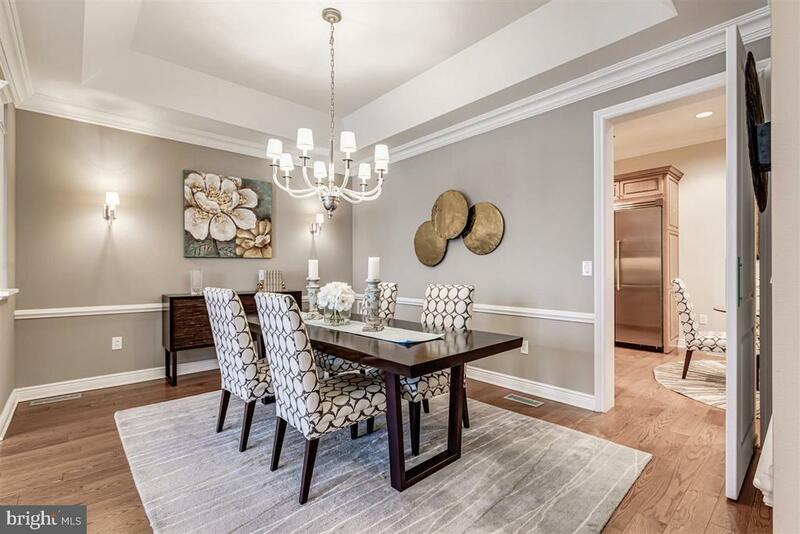 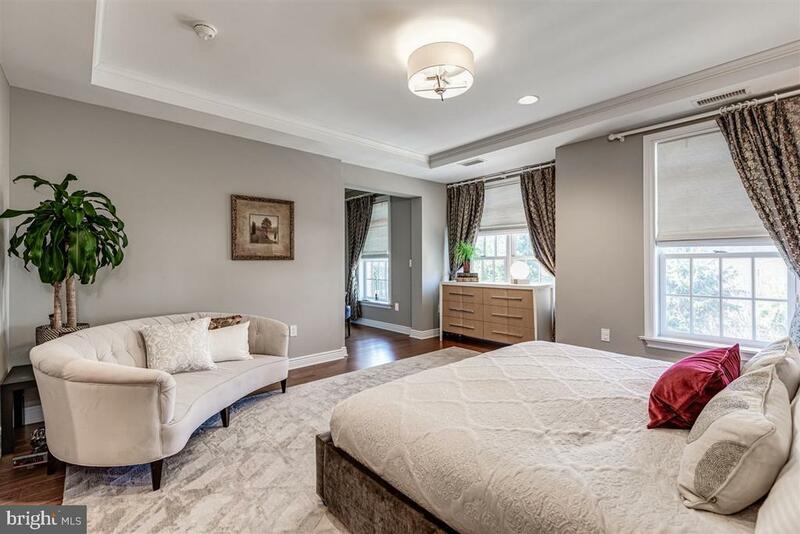 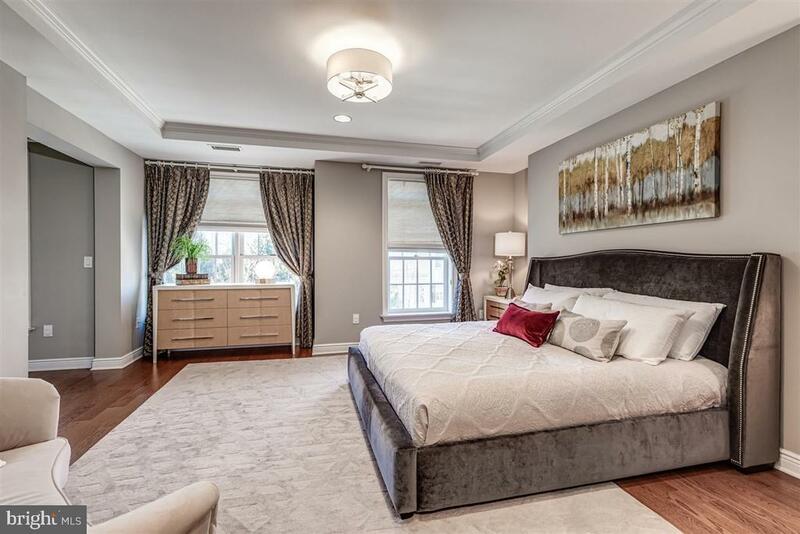 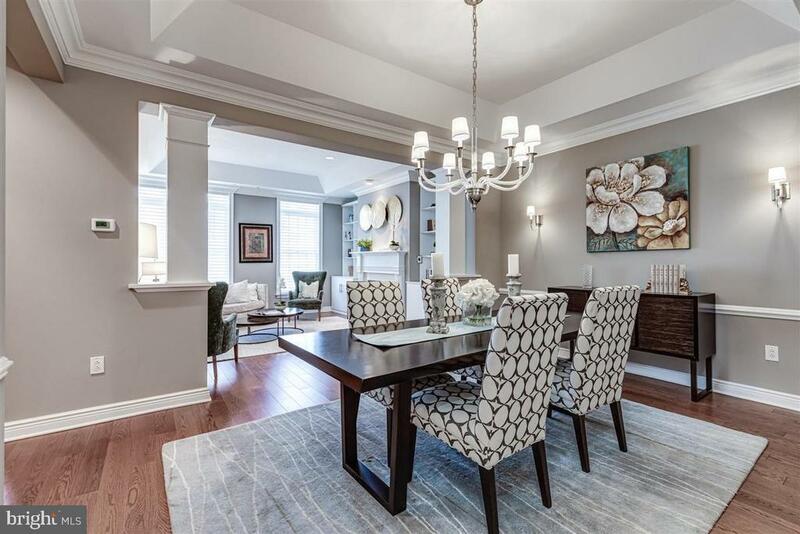 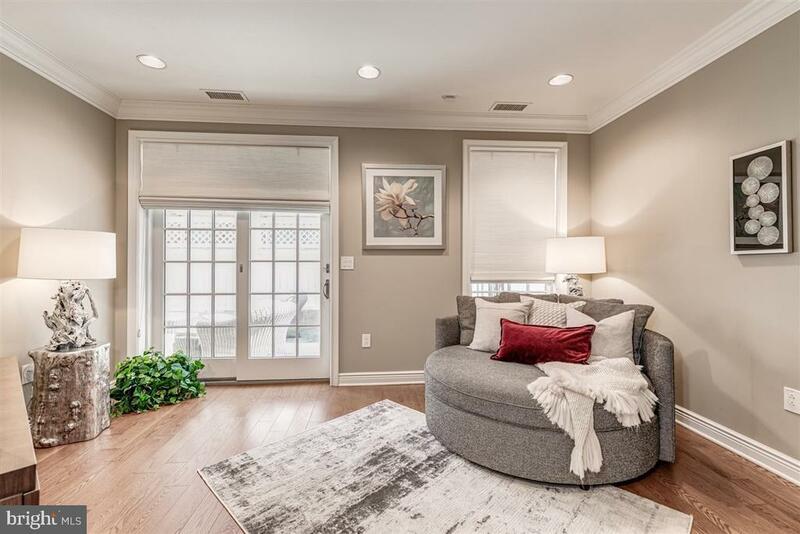 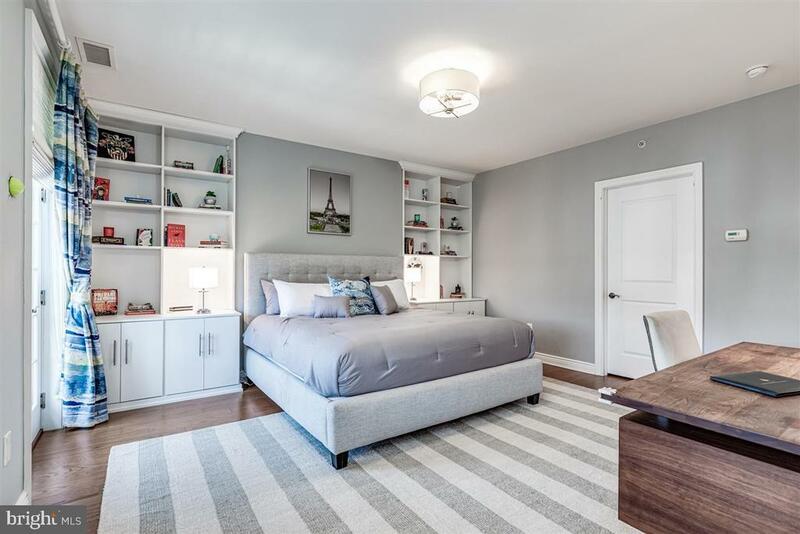 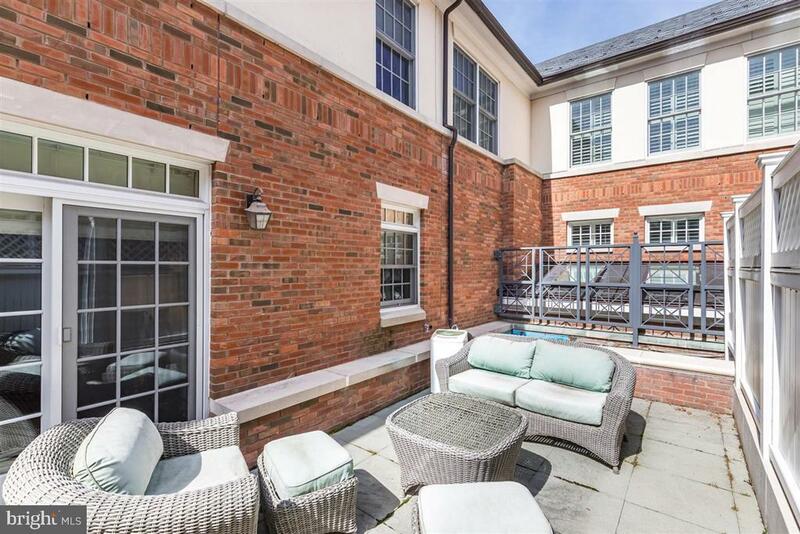 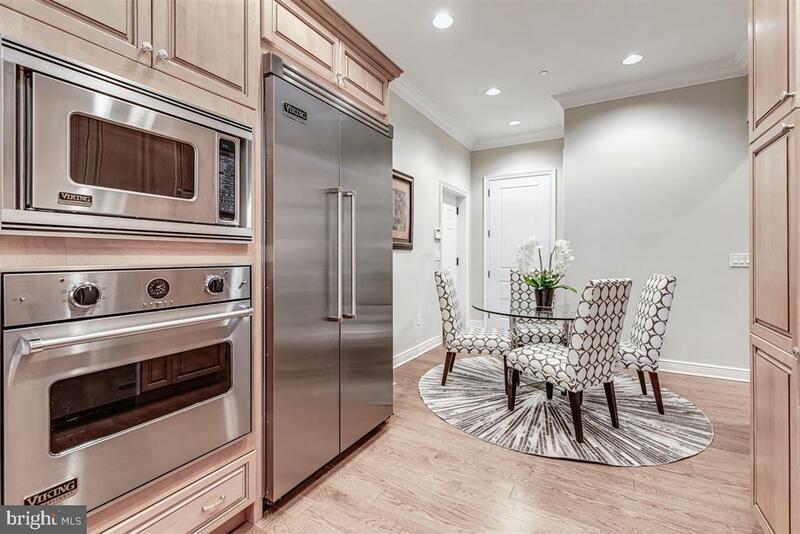 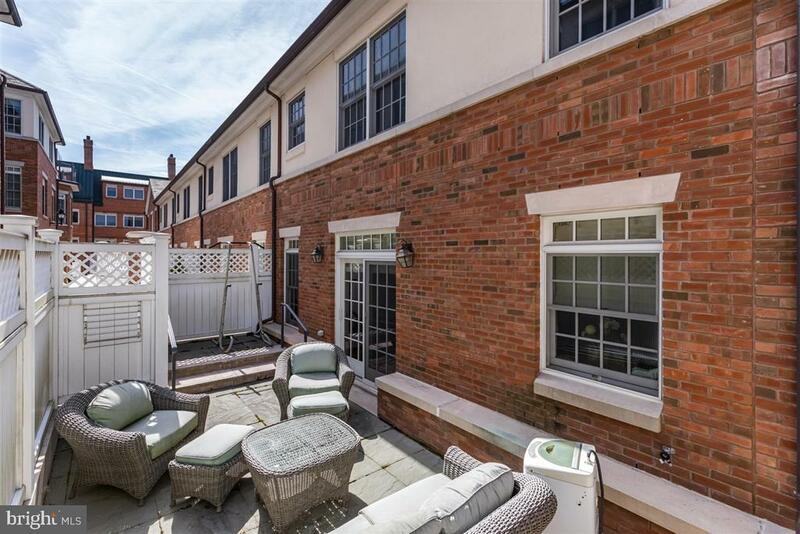 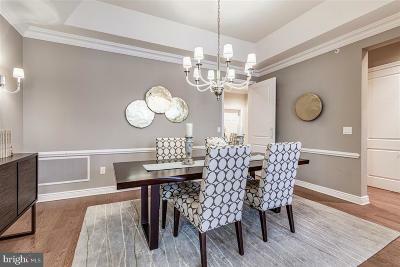 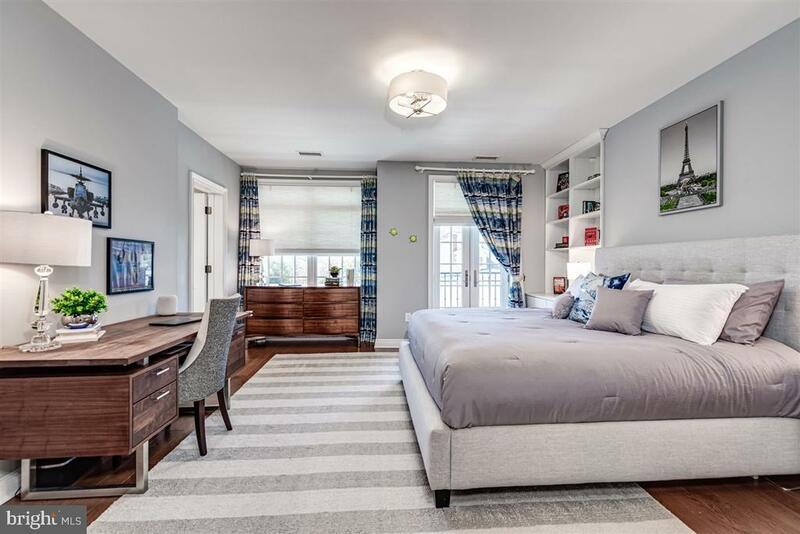 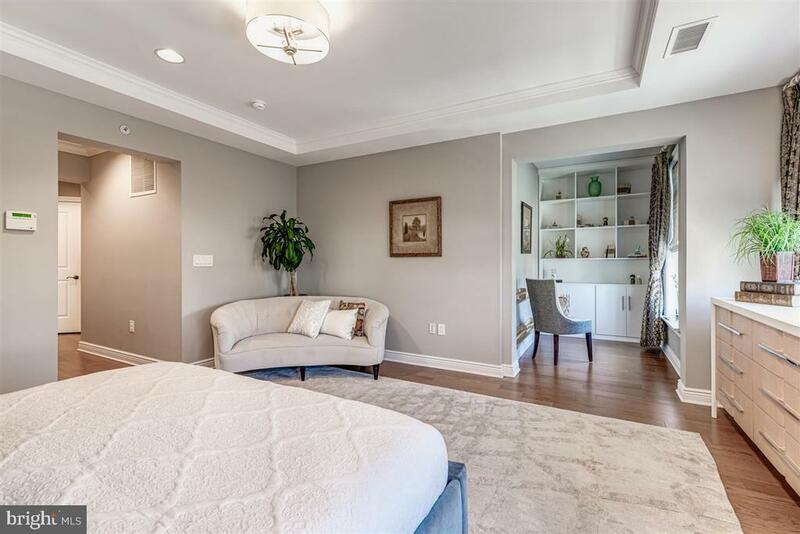 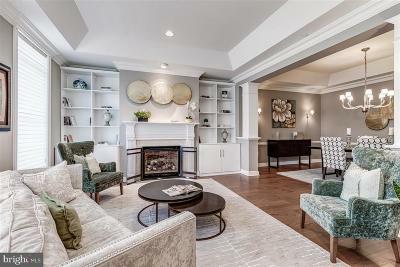 Rarely Available ~ Situated on the west side of the Palmer Square Shopping & Eateries complex in downtown Princeton, this beautiful 2, 850 SF, three bedroom, three and a half bath townhouse at The Residences at Palmer Square offers a convenient maintenance-free lifestyle. 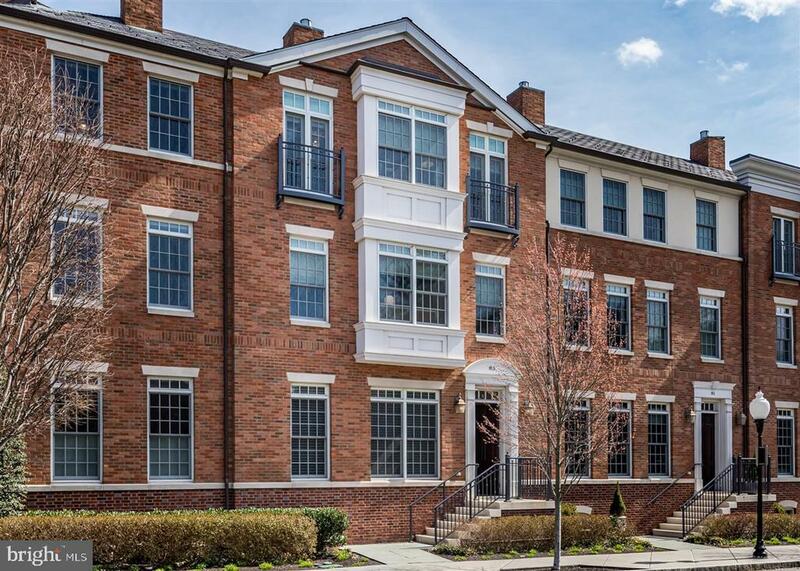 Brick and stone facades, custom multi-pane windows, decorative door pediments and wrought iron Juliet balconies blend traditional and contemporary styles to the Colonial and Federal style architecture of Princeton. 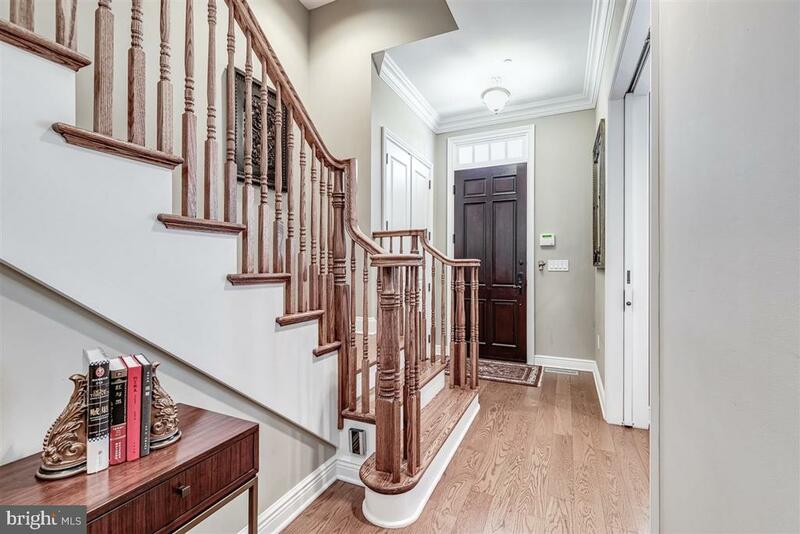 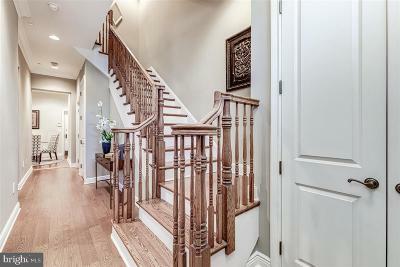 10-foot foyer welcomes you to the comfortable home that extends to a gourmet kitchen. Pocket sliding doors frame the spacious living and dining room filled with custom appointments like warm hardwood flooring, comfortable gas fireplace with marble hearth and dramatic crown molding that add style and elegance. 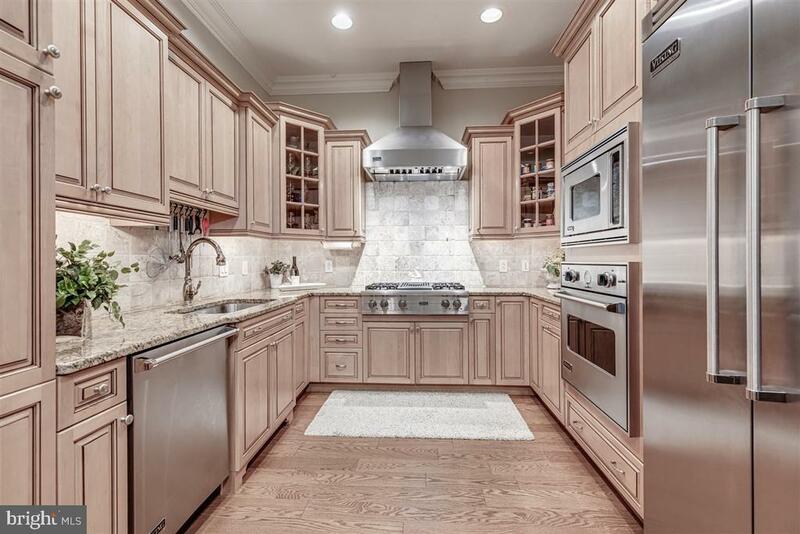 The custom designed eat-in kitchen includes granite and natural stone, Viking stainless steel appliances and raised panel rich maple cabinetry. 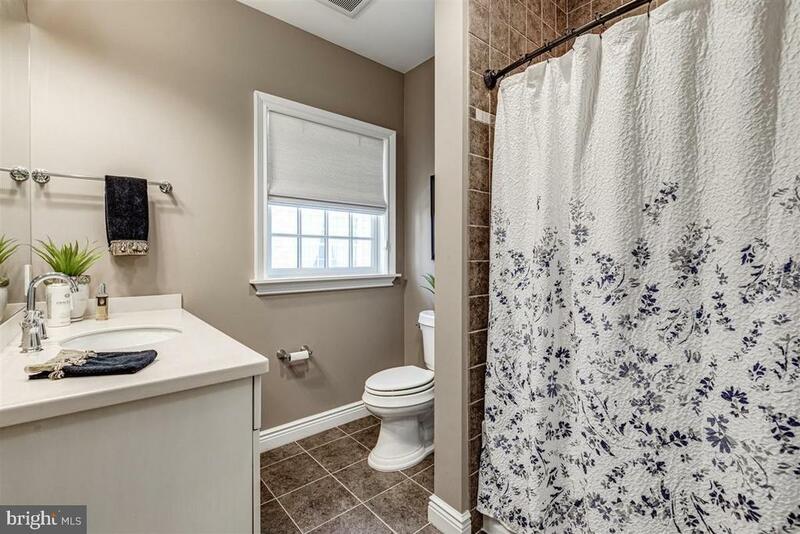 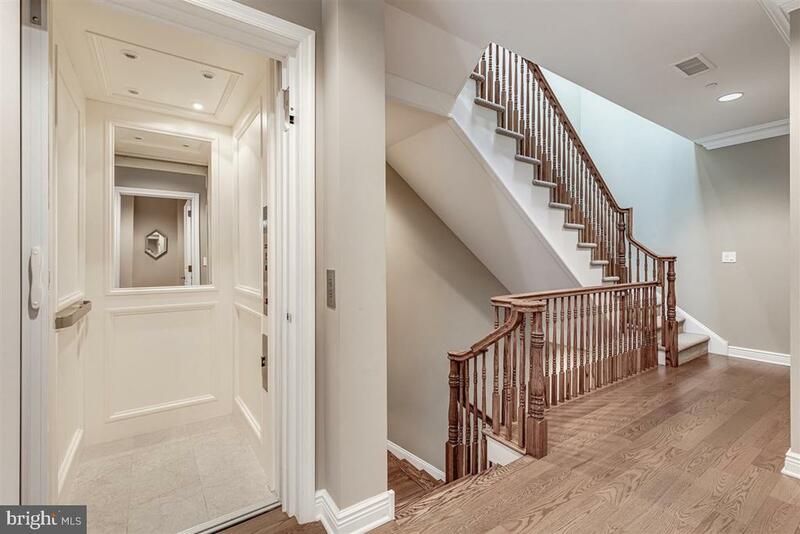 A powder room and a back entrance to the two private parking spaces in a gated area complete the first floor. An elegantly designed staircase leads to the second floor featuring a master bedroom with a spacious sitting area and a walk-in closet. 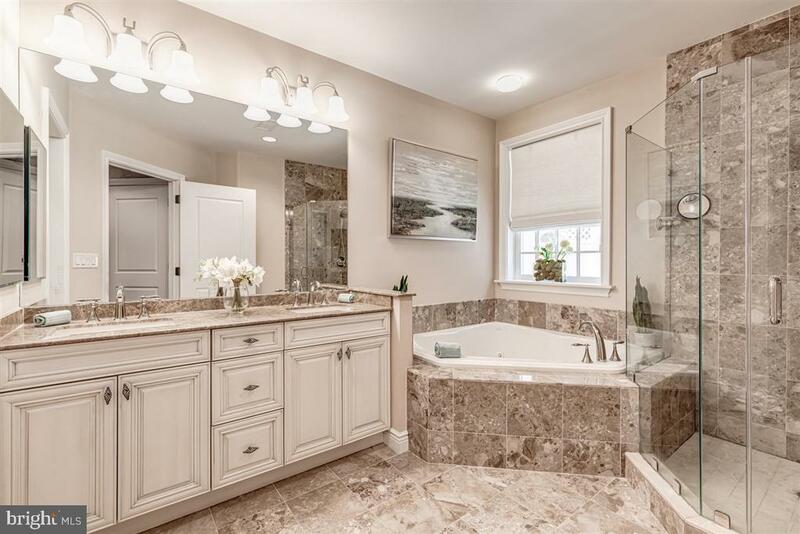 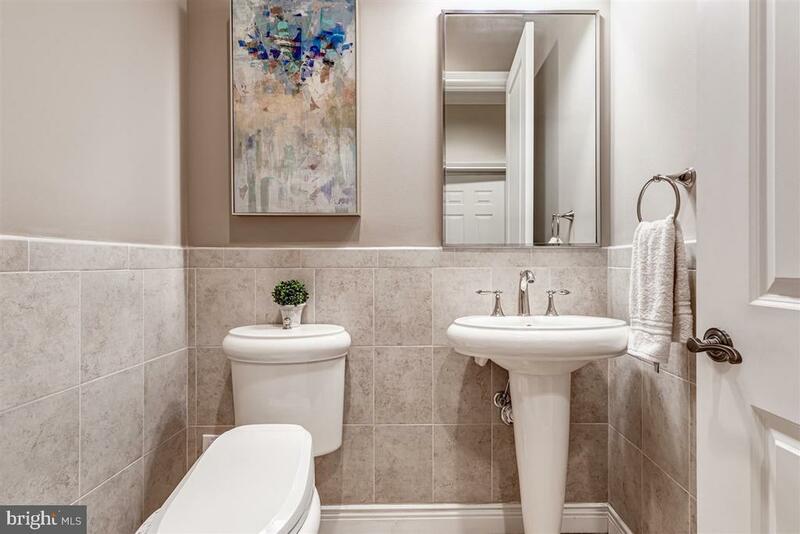 A luxurious bath with marble counter tops, whirlpool tub and glass-enclosed shower provides spa like experience. 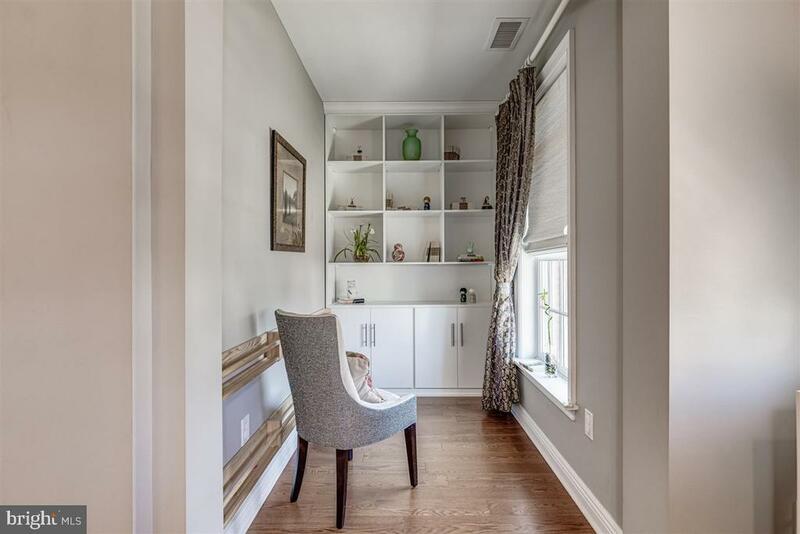 A den and a laundry room are also conveniently located on the same floor. 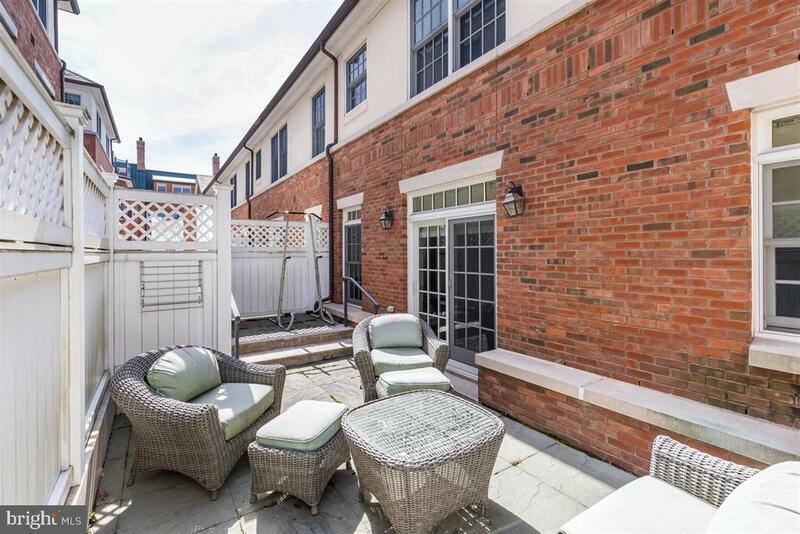 A private terrace outside the den provides an added benefit of outdoor living and easy access to the center of the scenic landscaped courtyards and stone promenades. 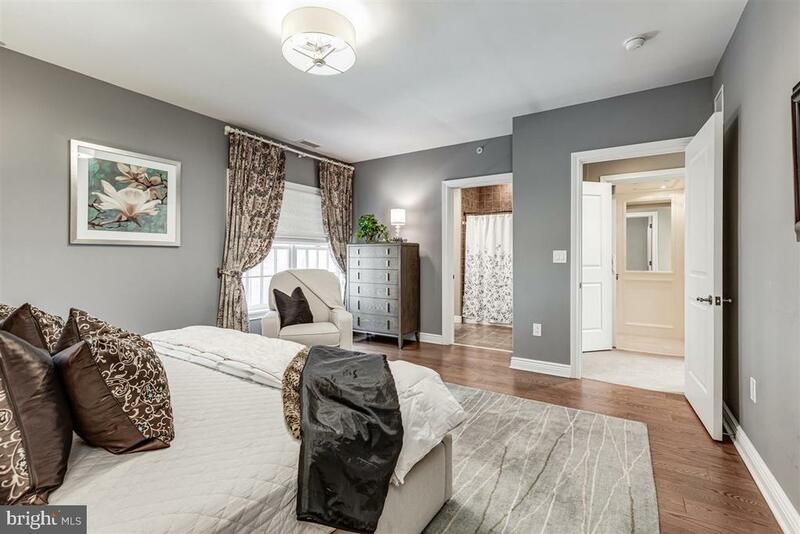 Each of the two secondary bedrooms on the third floor has a private bath and generous sized walk-in closet. 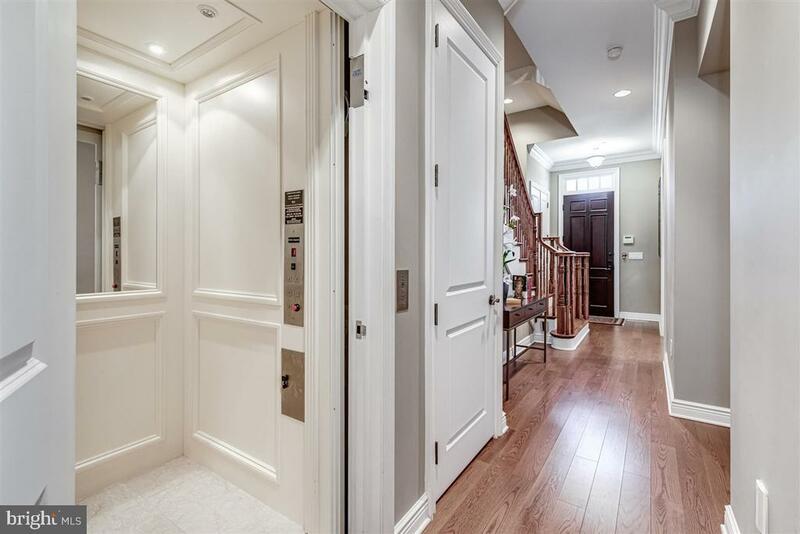 An in-house elevator leads you to all levels effortlessly. 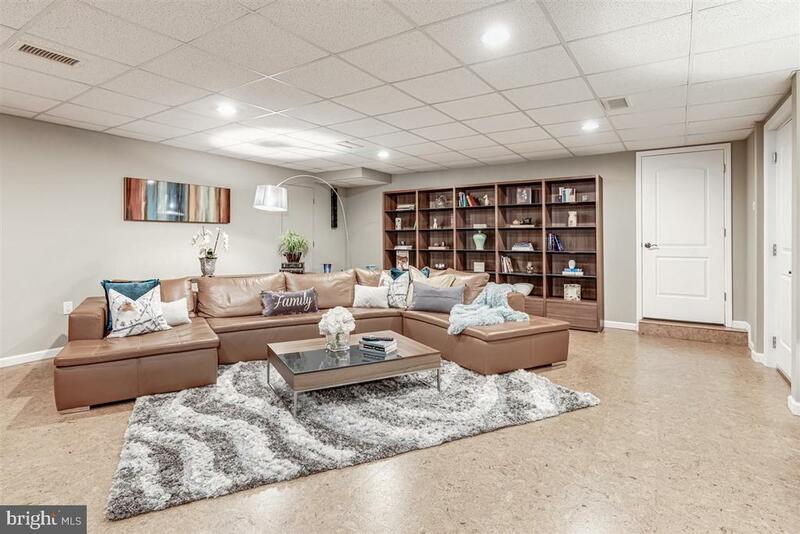 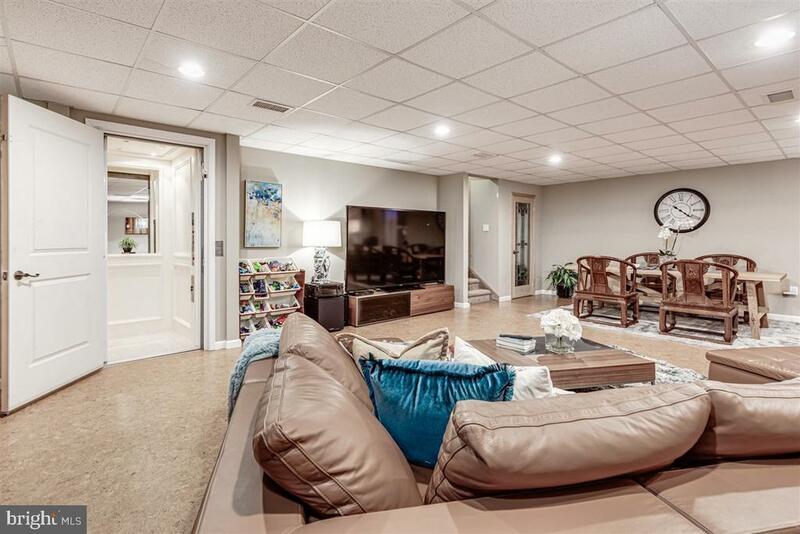 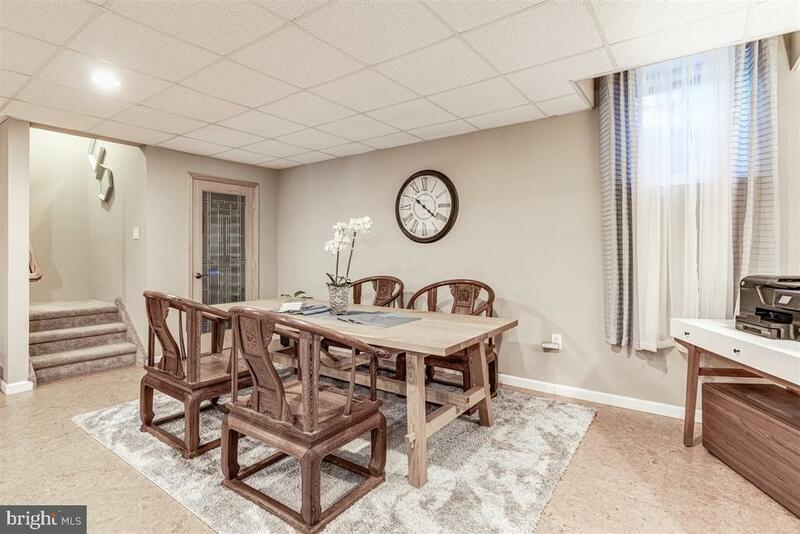 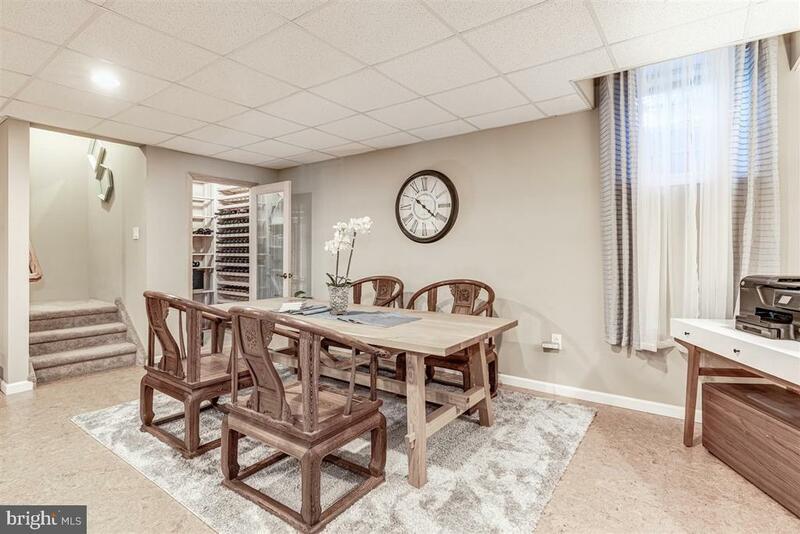 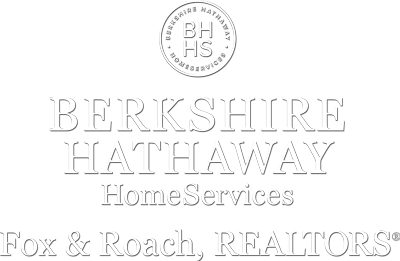 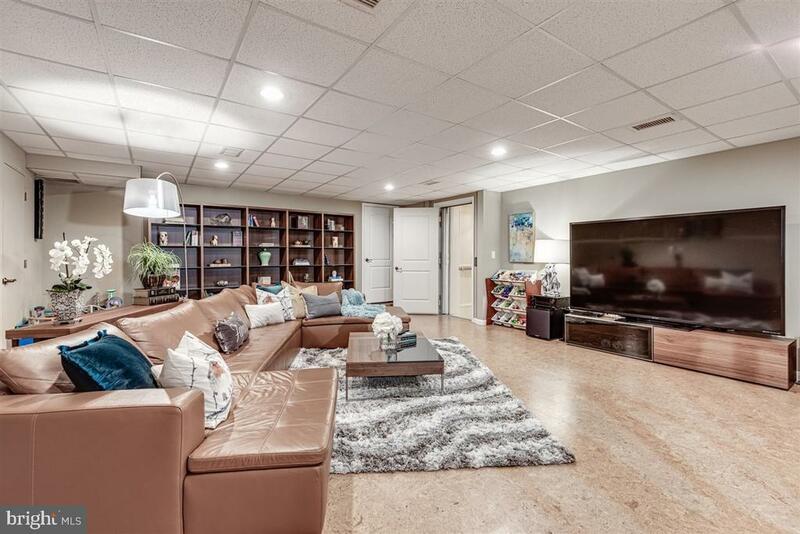 The custom finished basement with a wine room provides additional space for work, relaxation and entertainment. 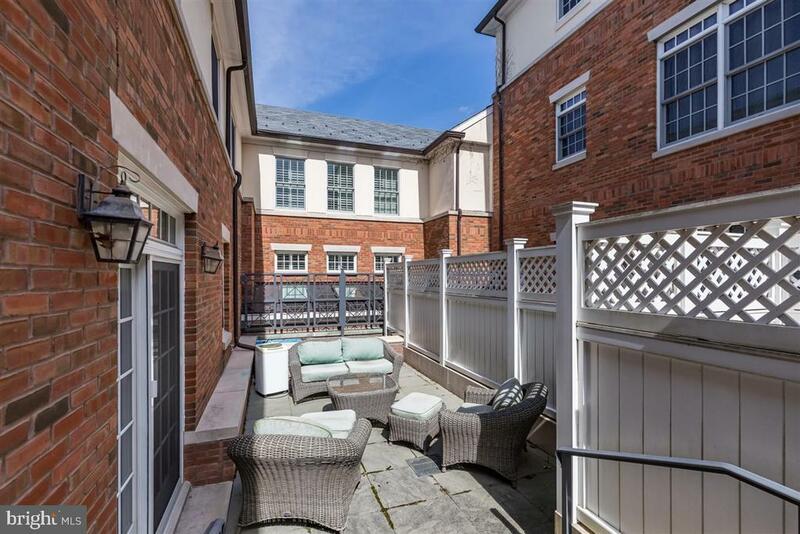 Life at 83 Chambers St offers living in a refined and historic community known for the prestigious Princeton University, Tony Award winner-McCarter Theatre, historical museums, exclusive boutiques, celebrated restaurants and top rated public and private schools ~ all just steps away. 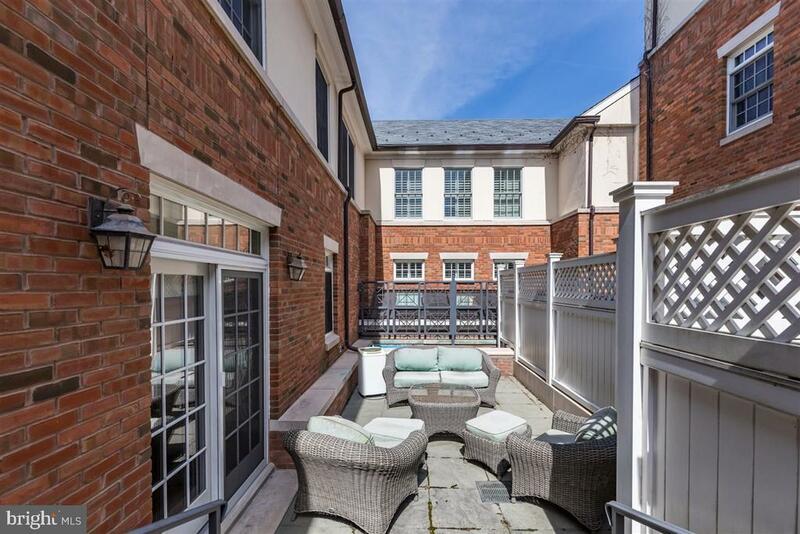 The convenient location in downtown Princeton makes this meticulously maintained residence one of the most coveted addresses in Princeton.